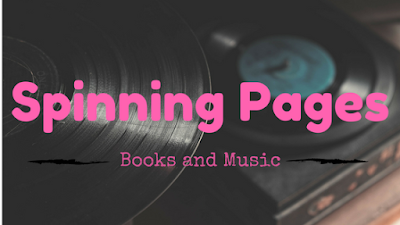 This week on Spinning Pages takes a straight to New York City in the 1920s as the author re-imagines the tale of Snow White. Keep reading to see this week's book and song. We all Snow White's story, right, so I'm going to skip most of the discussion on the plot because it does follow a different yet close parallel to the original. I chose this week's lyrics because it made me think of Snow and how things weren't always the way they are for her. 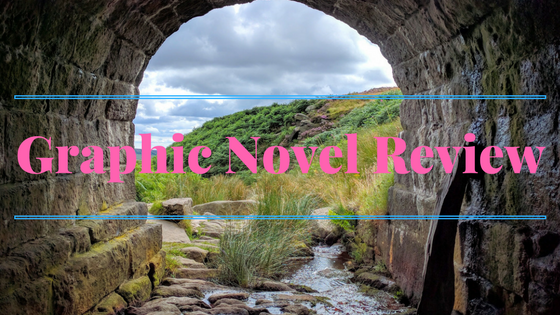 Don't forget, you can see my full thoughts on Snow White: A Graphic Novel by Matt Phelan by checking out my review. You can also check out Apink's Remember MV below!! 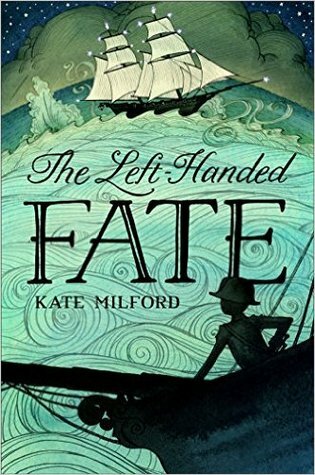 The Left-Handed Fate by Kate Milford, August 23, 2016. Published by Henry Holt and Co. BYR. Lucy Bluecrowne and Maxwell Ault are on a mission: find the three pieces of a strange and arcane engine. They're not exactly sure what this machine does, but they have it on good authority that it will stop the war that's raging between their home country of England and Napoleon Bonaparte's France. Despite being followed by mysterious men dressed all in black, they're well on their way to finding everything they need when their ship, the famous Left-Handed Fate, is taken by the Americans. But Lucy and Max aren't the only ones trying to put the engine together, and if the pieces fall into the wrong hands, it could prove disastrous. Oliver is faced with a choice: help Lucy and Max and become a traitor to his country? Or follow orders and risk endangering that same country and many others at the same time--not to mention his friends? It just sounds like an all-around interesting. I'm also curious as to how things will play out for all the characters. Have you read this one? What did you think of it? 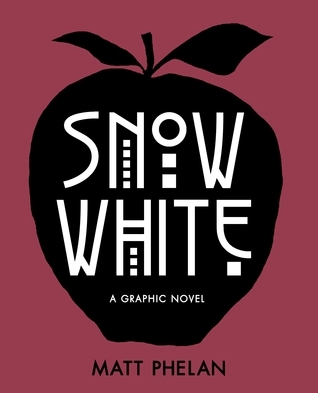 Snow White: A Graphic Novel by Matt Phelan, September 13, 2016. 216 pages. Published by Candlewick Press. Source: Borrowed from Library. The scene: New York City, 1928. The dazzling lights cast shadows that grow ever darker as the glitzy prosperity of the Roaring Twenties screeches to a halt. Enter a cast of familiar characters: a young girl, Samantha White, returning after being sent away by her cruel stepmother, the Queen of the Follies, years earlier; her father, the King of Wall Street, who survives the stock market crash only to suffer a strange and sudden death; seven street urchins, brave protectors for a girl as pure as snow; and a mysterious stock ticker that holds the stepmother in its thrall, churning out ticker tape imprinted with the wicked words "Another . . . More Beautiful . . . KILL." In a moody, cinematic new telling of a beloved fairy tale, extraordinary graphic novelist Matt Phelan captures the essence of classic film noir on the page—and draws a striking distinction between good and evil. I enjoyed this one quite a bit. Though it was the artwork more than the actual story that made it such an interesting read. For one thing, the story itself is almost more like an old silent film where you only see the occasional dialogue to describe what is going on. Not that this 1920s retelling of Snow White isn't interesting, it was just that the artwork did a way better job bringing it to life. I guess you may be wondering why I enjoyed the art so much. Well, let me tell you. I liked it because of the simple way Matt Phelan brought his version of Snow White to life. I thought his illustrations really fit the roaring twenties and Snow's story. I'll admit it, I was not too sure how it would work visually when I first started reading it. Yet, the deeper I got into it the more it just felt right for the overall story and setting. While I didn't love the actual story, as it felt a little lacking, I can say that it was still an enjoyable take on the classic story. But when it comes to Snow White, I have always felt that the story itself could use a little more 'oomph'. The story, both the original and this retelling, are interesting in their own rights, yet it would have been interesting to see the author (or maybe some future author) expand upon her story and give it more depth. 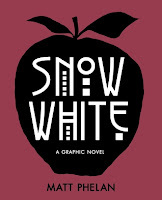 Final Verdict: Snow White: A Graphic Novel- The artwork beautifully captures the roaring twenties in black and white. The story was a little lackluster though and could have used a little more life...but the artwork was great!! A copy of this book was borrowed from the library. All thoughts are my own. 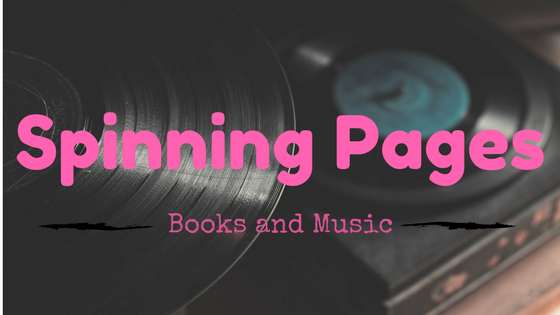 This week on Spinning Pages takes us to a world divided and on the brink of disaster. As only the 'chosen' few will be allowed to embark on a journey to find a new world. Keep reading to see this week's pairing!! 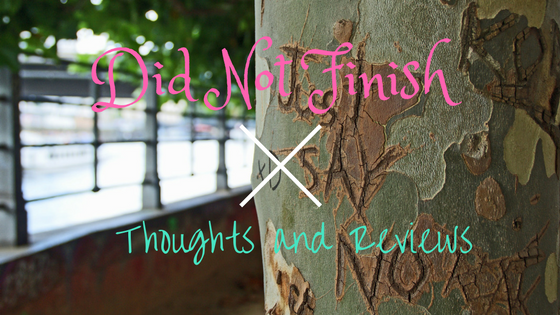 How should I put this, I ended up DNf-ing this book because it was, well, it wasn't any good. You probably guessed, but I chose this song and set of lyrics based solely on my feelings after trudging through 190+ pages before calling it quits on Freefall. 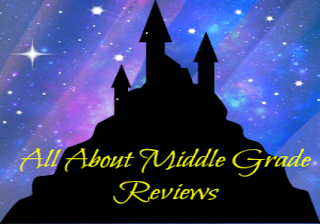 If you're curious as to why I ended up unable to finish Freefall, even though I was over halfway done with it, then check out my review. You can listen to Linda Ronstadt's You're No Good below! Children of Blood and Bone (Legacy of Orïsha, 1) by Tomi Adeyemi, March 6, 2018. Published by Henry Holt Books for Young Readers. 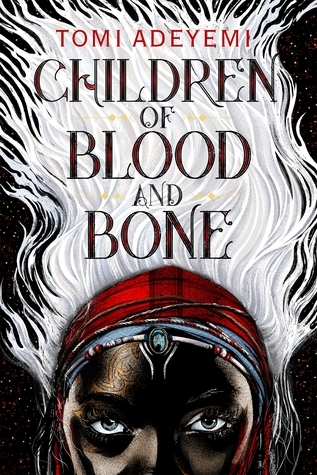 I have had my eye on Tomi Adeyemi's Children of Blood and Bone since her book was first announced. While I'm excited at the prospect of one day reading it, I am also rather nervous because so many people seem to love it and, well, I have not been having the greatest luck with super popular books lately. I'm definitely going to give it a chance though as it sounds like a fantasy book that I would devour!! What are your thoughts on this one? Should I read it? Freefall by Joshua David Bellin, September 26, 2017. 320 pages. Published by McElderry Books. Source: publisher for review consideration. I told Sofie I loved her the day we boarded the ships. When I received a copy of Freefall for review from the publisher I was really excited. Unfortunately, it failed to hold my interest; it came to a point where I was even avoiding it. I enjoy the occasional science fiction read, though I don't read nearly as many of them as I used to, which is why I was excited to give this one a chance. Yet, the more I read, the less I cared about the characters or the overall storyline. What started out as a promising story turned into a complete mass of garbage. Consider me unimpressed. Usually, I can find at least one good thing to say about a book even if I failed to finish it. Sadly, that is not the case with this one; the more I think over what I read, the more disappointed I am with myself for wasting my precious (and limited) reading time on nearly two-hundred pages of blather. I thought the story would have been better if it had focused more on Sofie and her story as the people of the lowerworld (this little moniker should have been a dead giveaway) fought for freedom. It was a crying shame that her/their story was used as nothing more than a crutch for his. Especially when he went through zero character development in the span that I read. There are so many things that I disliked about this book, that I don't even know where to start. But I guess I'll begin with the main character and build from there, okay. I cannot recall the last time I read a book with such an annoying, whiny, excuse-making terrible character as he was. Ugh, just ugh!But what really bothered me about the main character was the way he narrated his story. Like he was trying to make excuses for his shortcomings without ever taking responsibility for his failure. Not really the type of character that should be the main protagonist. 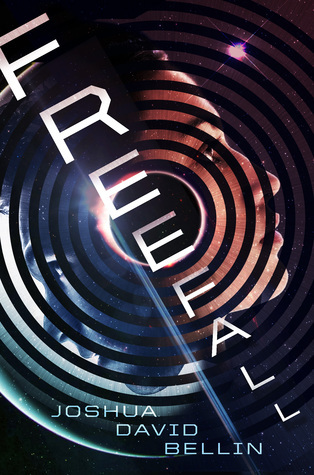 As to the writing: Even though I read almost two-thirds of Freefall, I can honestly say that other than being really annoyed and disappointed with the overall presentation of the plot, one that "sounded" interesting, the writing itself left me feeling nothing at all. I hate saying that, but it is what it is. Final Verdict: Freefall- In a story that could have been compelling and entertaining, this book misses the mark by a colossal landslide. This week on Spinning Pages take us straight to British occupied Boston in the summer of 1775 as the Geroge Washington's troops aim to break through their forces. 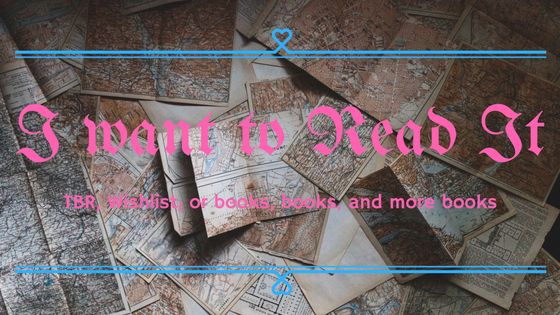 Keep reading to see this week's pairing!! Bet you thought I was joking when I said that I know a lot of songs. I wasn't. Okay, so it is really obvious why I would choose this song for Roxanne Orgill's Siege, right. There really is not a more perfect song for that book, and the lyrics I chose capture the feel of this verse novel. 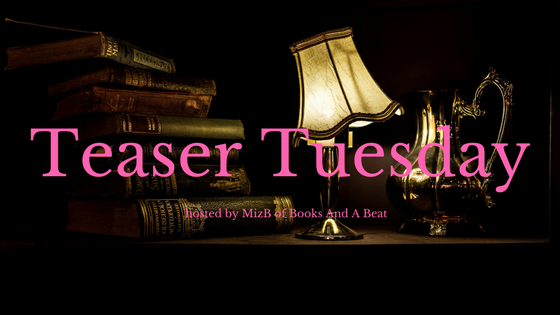 You can see my full thoughts on Siege by Roxanne Orgill by checking out my review. Since you most likely are not familiar with Johnny Horton's The Battle of New Orleans, you can listen to it below. Aru Shah and the End of Time (Pandava Quartet, 1) by Roshani Chokshi, March 28, 2018. Published by Rick Riordan Presents. 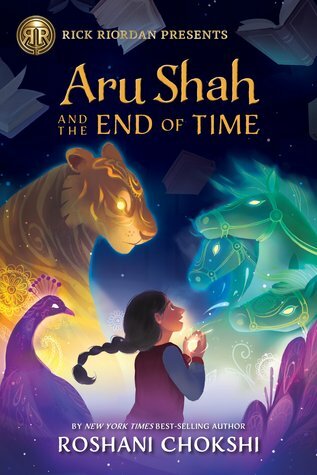 I have been meaning to talk about Aru Shah and the End of Time here for months now! It sounds like such a promising read and is one that I cannot wait to get my hands on. Plus, the cover is so pretty!! Pretty much every aspect of the synopsis has me super excited!!! Tell me: Have you had a chance to read Roshani Chokshi's Aru Shah and the End of Time?? 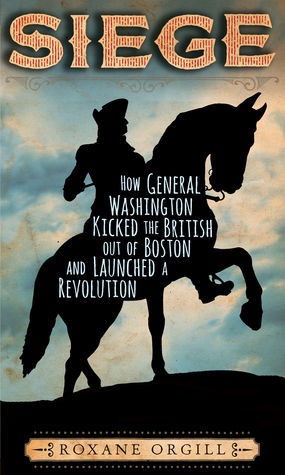 Siege: How General Washington Kicked the British Out of Boston and Launched a Revolution by Roxane Orgill, March 6, 2018. 240 pages. Published by Candlewick Press. Source: ARC from publisher. Step back to British-held Boston and hear the voices of citizens, militiamen, and redcoats at a turning of the tide in the American Revolution, brought to life in Roxane Orgill's deft verse. It is the summer of 1775. The British occupy Boston and its busy harbor, holding residents captive and keeping a strong military foothold. The threat of smallpox looms, and the town is cut off, even from food supplies. Following the battles of Lexington and Concord, Congress unanimously elects George Washington commander in chief of the American armed forces, and he is sent to Cambridge, Massachusetts, to transform the ragtag collection of volunteer militiamen into America's first army. So far the war is nothing more than a series of intermittent skirmishes, but Washington is in constant fear of attack — until he takes the offensive with results that surprise everyone, the British most of all. Roxane Orgill uses verse to zoom in on the siege of Boston that launched the war to defeat the British, giving voice to privates and generals, their wives and city residents. to tell a story that is usually overlooked in Revolutionary War history. Back matter includes source notes, a glossary, and a bibliography. Who trailed them back to Boston. I usually tend to shy away from novels told in verse; they typically don't work for me. But I decided to give Siege a chance because, well, history!! If I don't really enjoy verse novels, why did I say "yes" to featuring Siege on my blog? Well, that would be because I really like books that delve into history. Though my interest lies more in Medieval rather than American history. Nonetheless, this proved to be an entertaining book to read over lunch one day last week. One of the things this book does well is capturing the feeling that those fighting felt. Like sections that were letters to loved ones back home, to life at camp and the discipline that is involved to maintain order. I kind of liked the emphasis of the book was more focused on the small aspects of the characters and their respective stories, than that of the war; it made for interesting reading. With the fact that I read the entire book in a half hour, I'm still not entirely sure I loved it. Overall, I liked how it was laid out and the way the different sections blended together...but in the end, I'm really not all that into books told in verse. One of those like it don't like it kind of things, you know. Though it was still entertaining and fairly enjoyable. Final Verdict: Siege- It was an interesting enough read. Though I am still not really a fan of books told in verse; yet the topic was itself was fascinating. An advanced copy of this book was received for review consideration. All thoughts are my own.